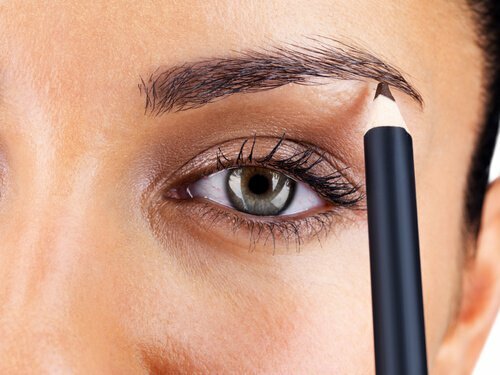 Here are some of the easiest ways to enhance your eye makeup by highlighting eyebrow shapes! Eyes are the most striking part of a person’s features. Eyebrows define your eyes further. The shape of the eyebrows determines the overall look of the face to a great extent. If done properly it can give you that look otherwise it can kill your look. Therefore it is extremely important to understand which shape suits you the best and how to highlight it. There are five basic eye brow shapes. Many a times, the natural shape of our eyebrows does not suit our face shape. With the help of threading or waxing we can achieve the desired shape. Makeup can help us highlight it to make this distinct part of our facial feature work more to our advantage. 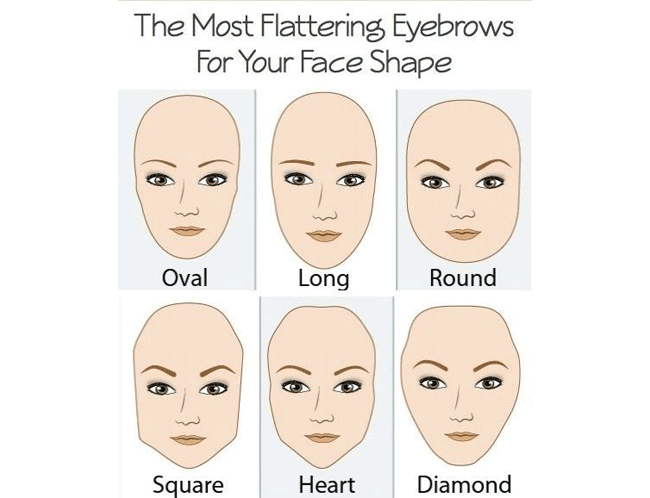 The brow shapes are basically of five types. Lets take a look at what they are, which face shape they suit the best and how they can be subtly highlighted to give one a more youthful look. 1. Round eye brows: Softly rounded brows go with a square jaw, as the angularity of the face is already accentuated. The pointed chin is softened by the gentle rounded arch of the eyebrows. 2. Sharp angled brows: These go well with a round face shape. The high, sharp peak here opens up the eye and gives a youthful look. 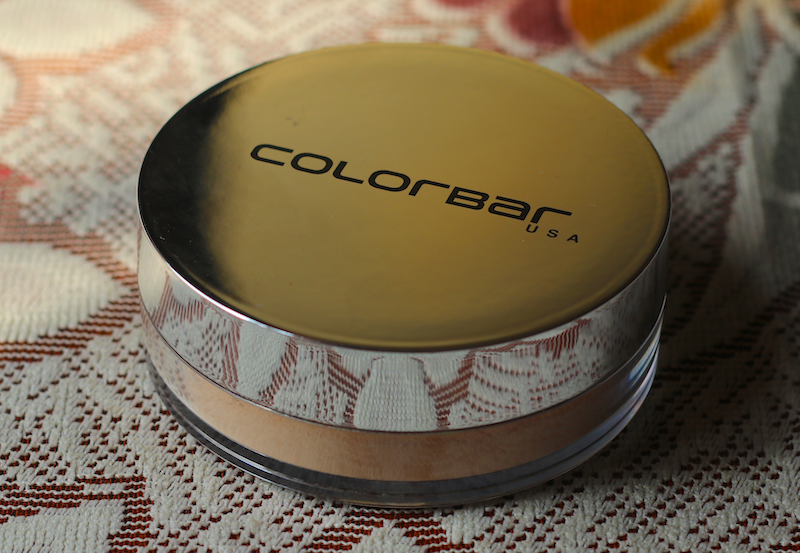 It makes a round face appear slim and helps in balancing strong features like a square jaw. 3. Soft angled brows: These look very good on oval face shapes. As it is an oval face shape is a well-proportioned face shape. Softly arched, more rounded brows give a softer and delicate look to the face. 4. Curved brows: A square face shape benefits the most from this brow shape. But this shape looks good on all face shapes giving a more thoughtful expression. There is a slight curve between the inner corner and the arched peak that gives it a strong appearance and balances out the square face. 5. Flat brows: If the face shape is long then minimally arched horizontal brows go well here and make the long shape appear more oval. It is important to extend the tail of the brows from east-to-west and play up the horizontal features. But don’t drag the tail too down otherwise the eyes will look droopy. Once you are settled with the shape of the eyebrows that suit your face shape, follow these tips to highlight them. 6. Use concealer: After you have finished applying foundation, use a light concealer directly above and below the eyebrows. Using a concealer several shades lighter than your skin tone will create a nice highlight and make your brows look extra polished. 7. 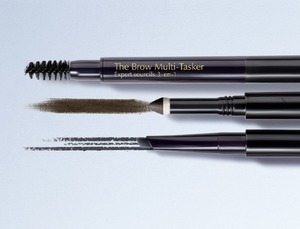 For sparse eyebrows: If you have sparse eyebrows, you can use a brow pencil, a shade darker than your natural brow color. This will make your eyebrows look more prominent and dramatic. 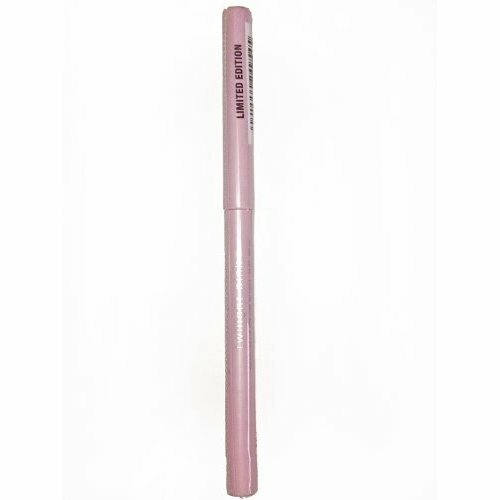 You can even use a brow pencil to shape the arch into the desired shape. 8. Eyebrows polished look: After you are done with the brow pencil, dust a light finishing powder around the eyebrows to blend and set the concealer. This will give your eyes a polished look. 9. 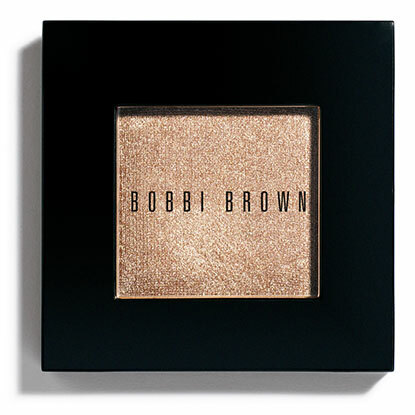 Use powder highlighter: A powder highlighter applied under the eyebrow arch and the brow bone defines the shape of the brow further. 10. Filling up eyebrows: Instead of using just the brow pencil for filling up sparse eyebrows, a brown matte eye shadow can be used to softly fill in the brow with lighter strokes.